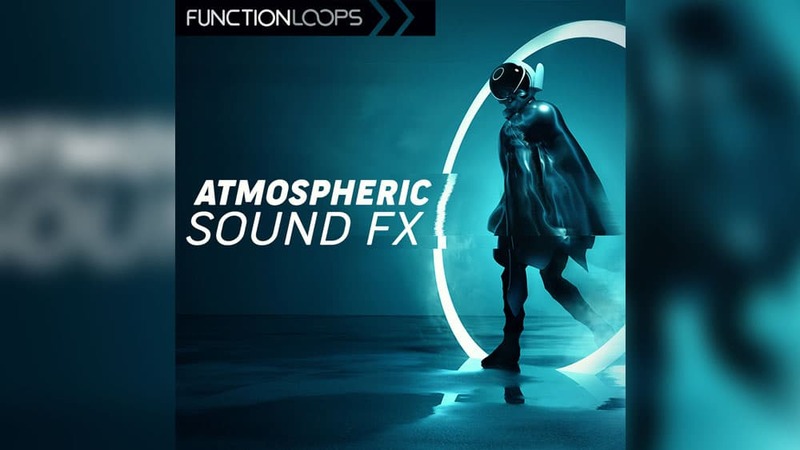 Function Loops has launched Atmospheric SFX, a brand new sample pack featuring a project-ready collection of professionally produced SFX. With these sounds, you can fill up the holes in your tracks, create transitions and surprise elements, but also add subtle movement, vibe, and ambient glue. You will find over 790MB of samples, including atmos, impacts, risers, flyby FX’s, cinematic hits, ambiance loops, and many other unique & experimental sound designs. For ease of use, everything is key and BPM labeled. All samples are 100% royalty free. For a limited time only, you can buy Atmospheric SFX at $5 USD.